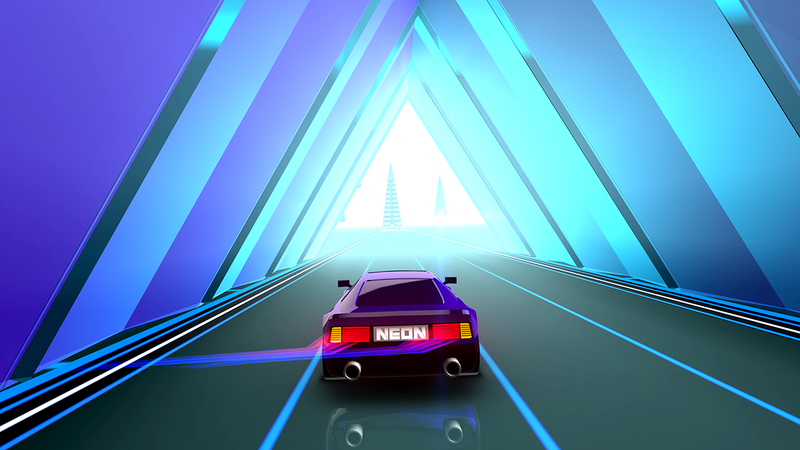 A Racing Game is a type of game that simulates a sporting race and in which the player must finish a circuit or reach the finish point at first place. 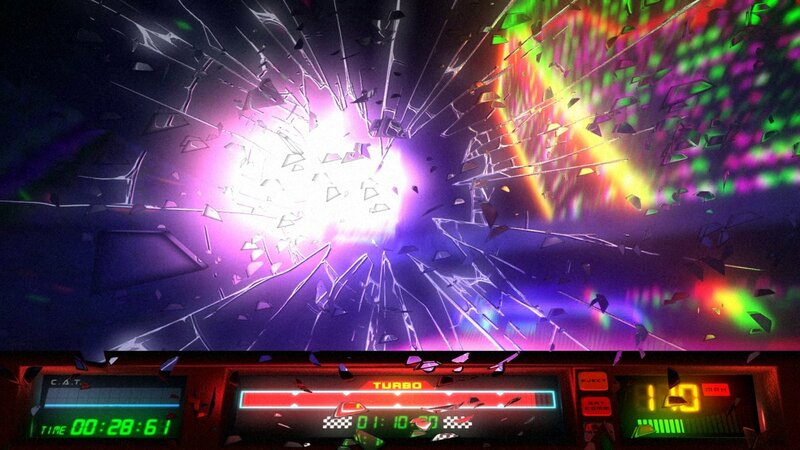 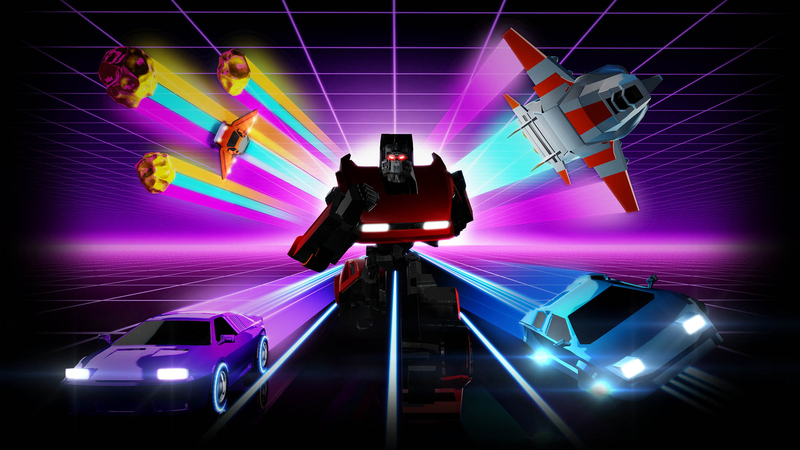 Selection of Racing video Games from the new generation largely inspired by the 80s. 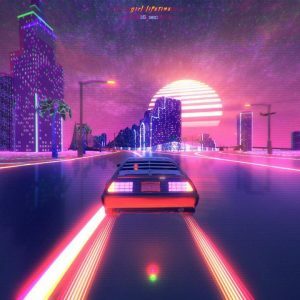 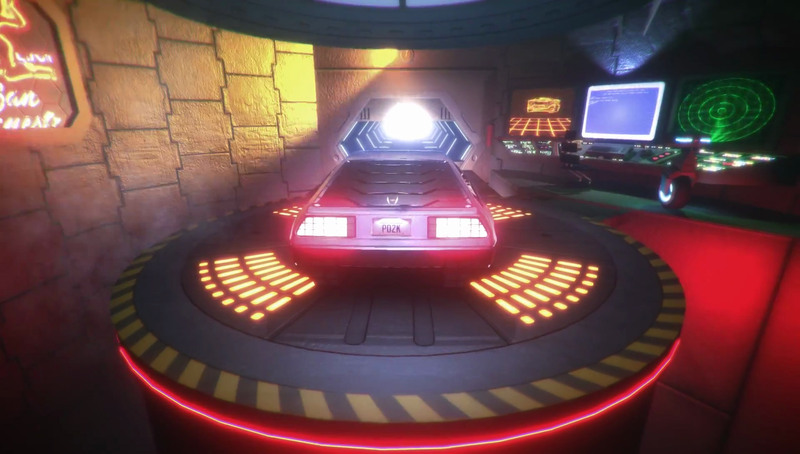 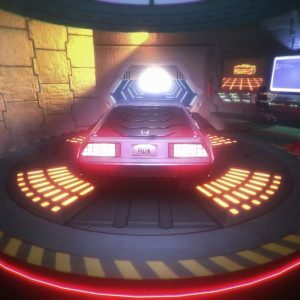 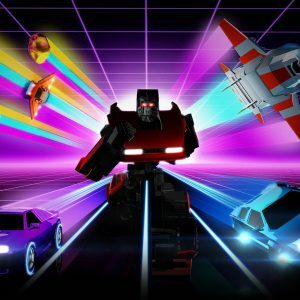 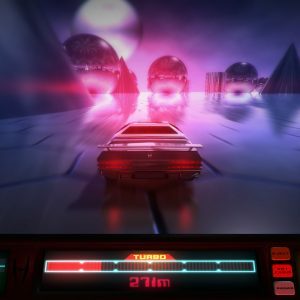 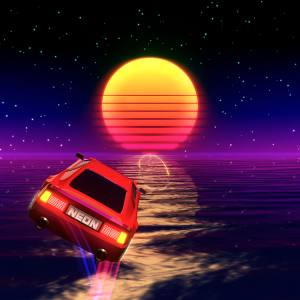 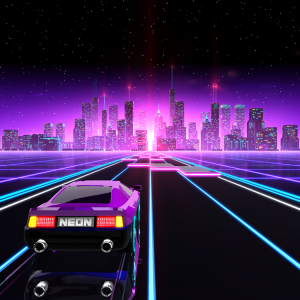 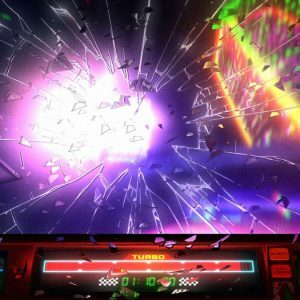 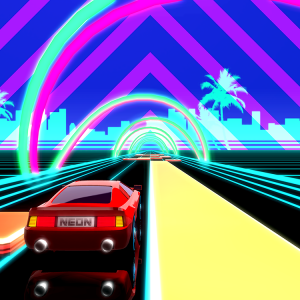 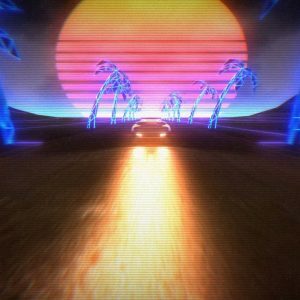 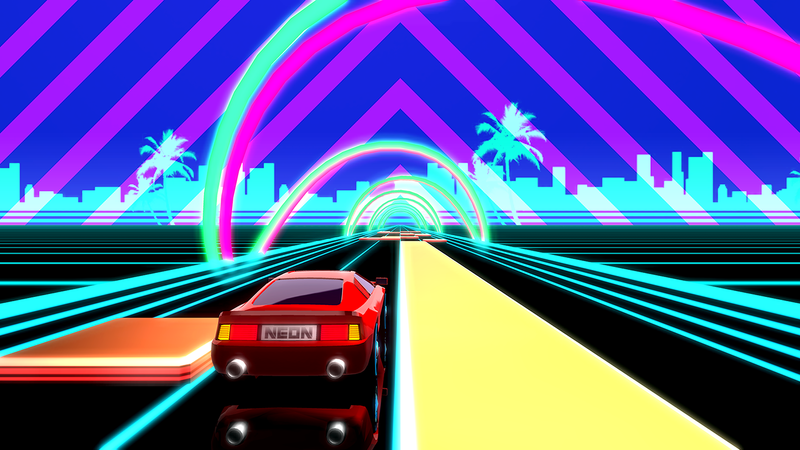 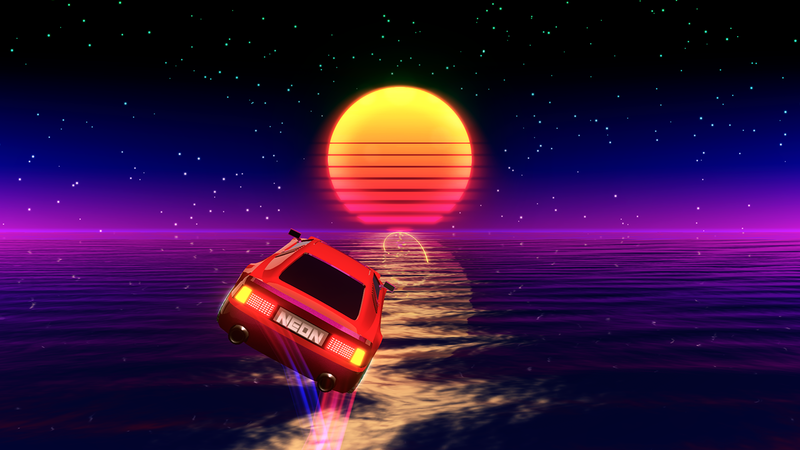 Neon Drive is a retro-futuristic game where we must dodge obstacles inside a sports car at full speed moving in a delightfully retro universe. 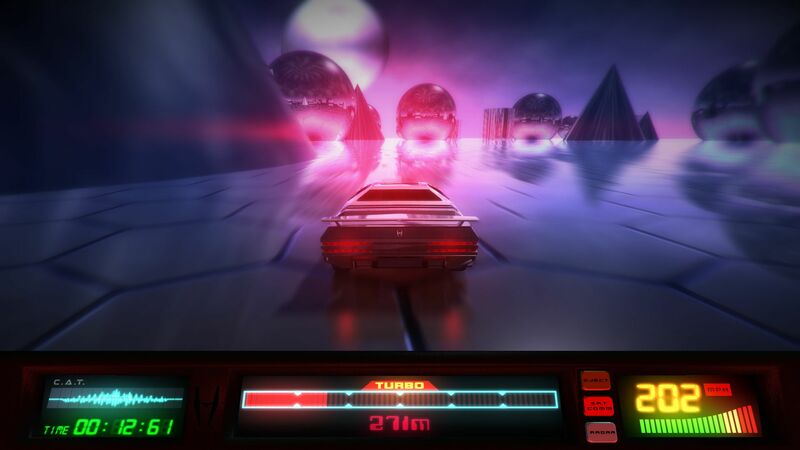 The player who have the vehicle controls, should hold as long as possible by hurtling down several more or less challenging levels, enough to heat the brain of the most good gamers. 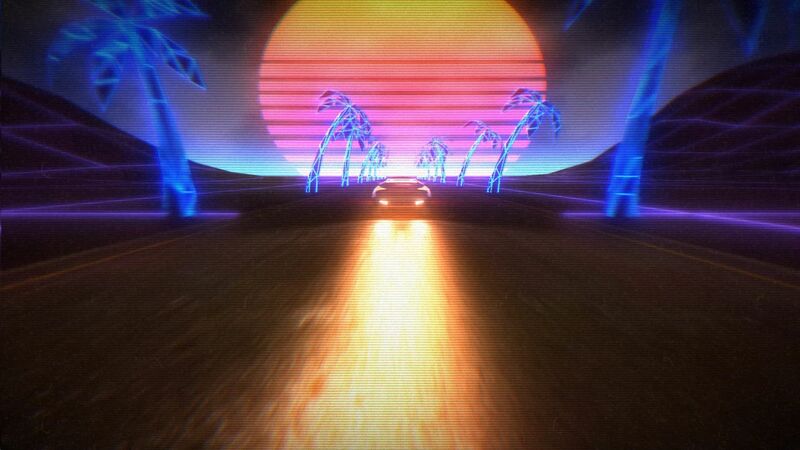 The highlight of the game is its visual aesthetic filled with beautiful lights and his huge sound universe very neat with Synthwave Music. 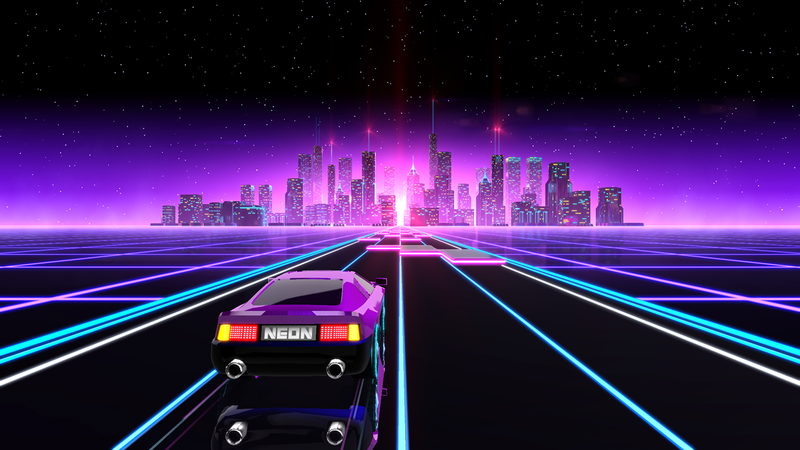 Going through luminous cities, roads in the middle ocean and still aboard starships, everything is there. 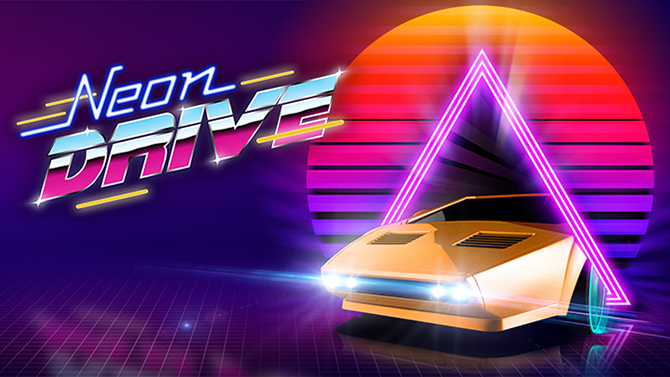 A very nice and devilishly demanding game with fantastic graphics that you will remember. 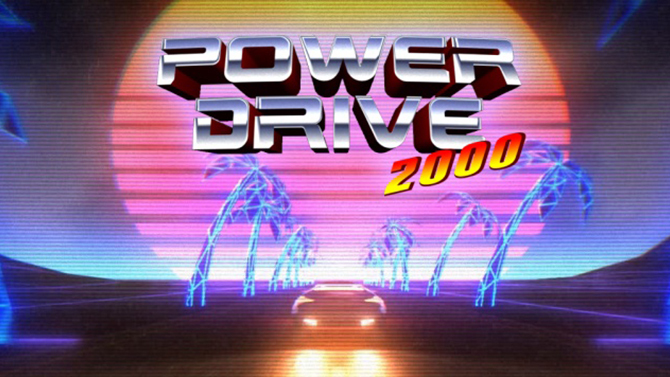 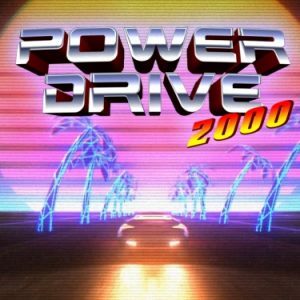 Power Drive 2000 is a car races game (arcade) that taking place in a parallel world in 2000. 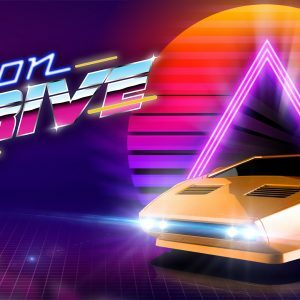 The player takes control of a fantastic racing car with great power with the ultimate goal to become the number 1 in a racing against the clock. 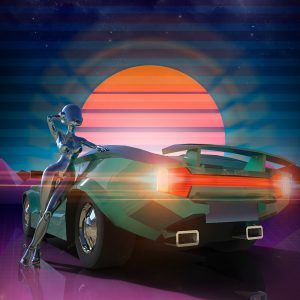 PD2K offers many game modes in a beautiful retro-futuristic visual atmosphere and extremely carefully based on the best of the 80s. 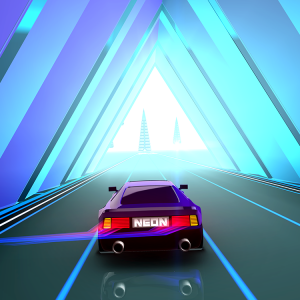 The animation is very fluid and there is some very nice graphics, which can give a wallpaper at every break. 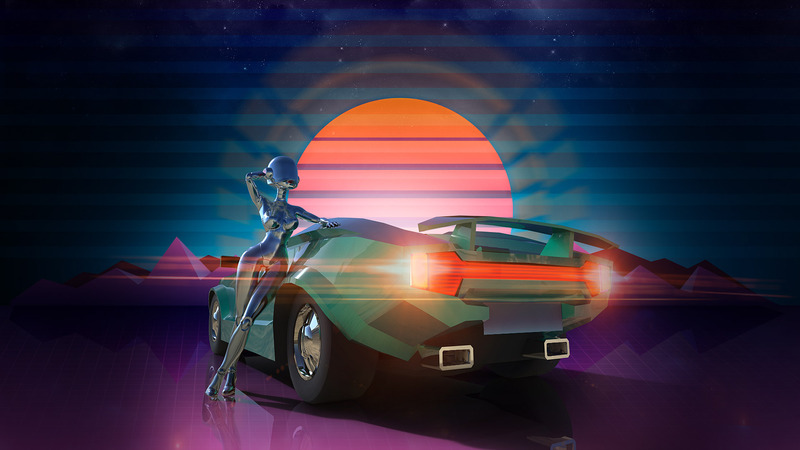 The soundscape is oriented to Synthwave with the biggest names of this world. 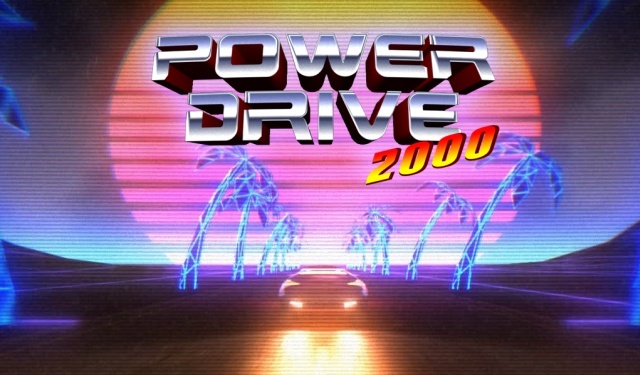 Such a big tribute to K2000, note that the car can talk. 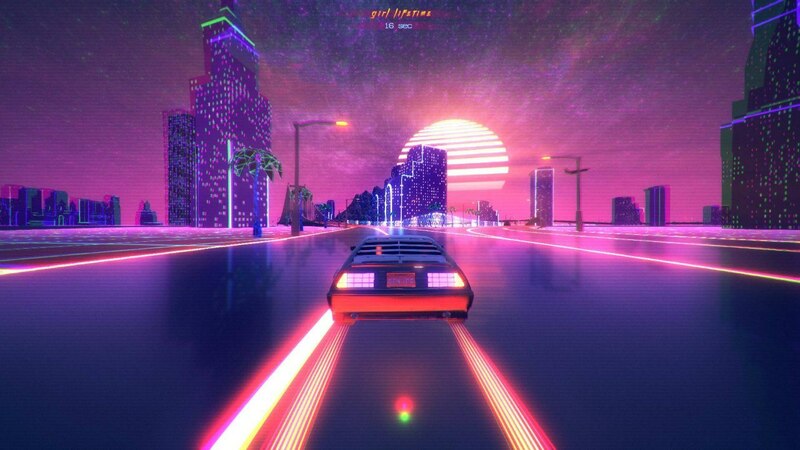 Just a must-have for nostalgic gamers ot the 80s and music lovers.